50cm LED-ceiling light available in 3000K warm white or 4500K . The round LED-panel will directly be mounted onto the ceiling. It creates a bright light that is evenly distributed. 50cm round wall mounted LED-light in different color temperatures. 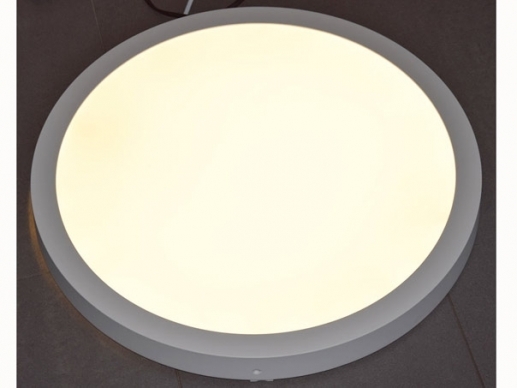 50cm LED-ceiling light available in 3000K warm white, 4500K or 6000K daylight . 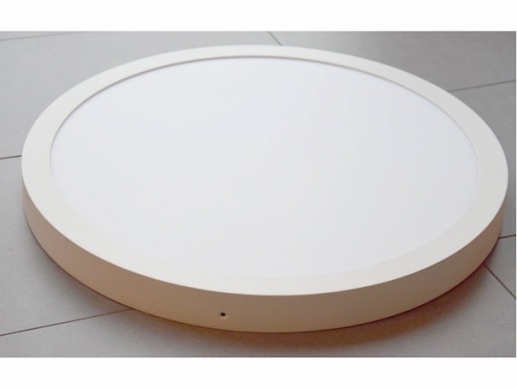 The round LED-panel will directly be mounted onto the ceiling The round 50cm . It creates a bright light that is evenly distributed. Ideal for kitchens hallways, small offices. The installation is very easy the wall fixtures are already included.